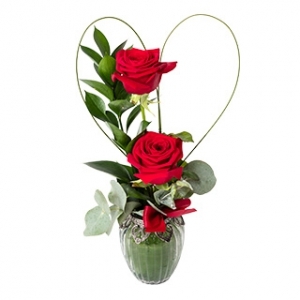 Whether you need to adorn your celebration or give the perfect gift to a loved one, Williams Florist Balloons & Gifts has something for you. 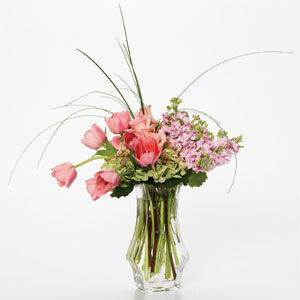 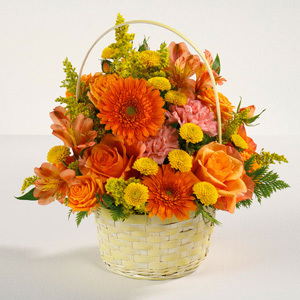 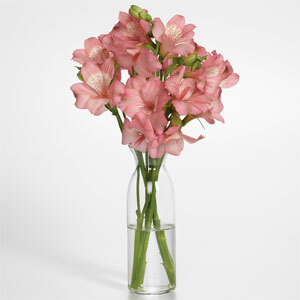 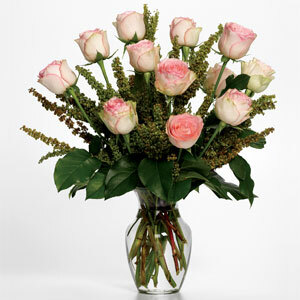 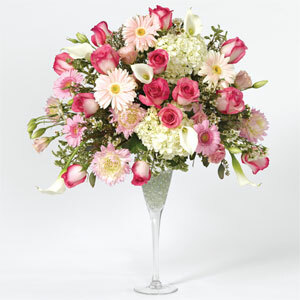 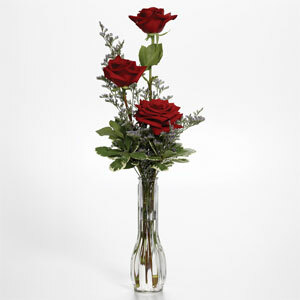 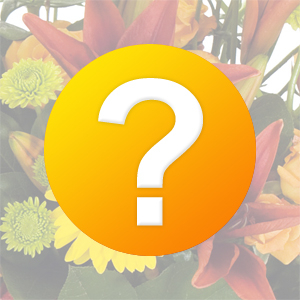 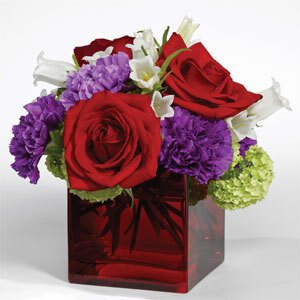 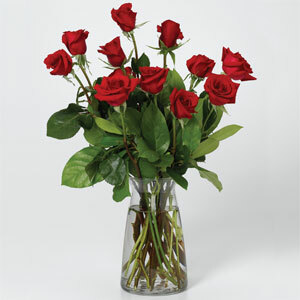 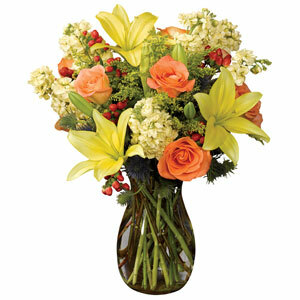 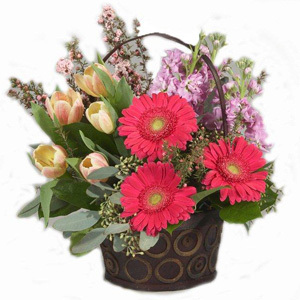 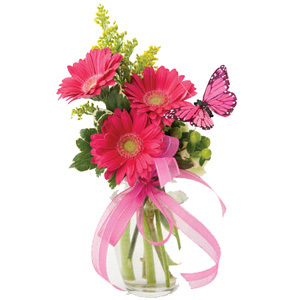 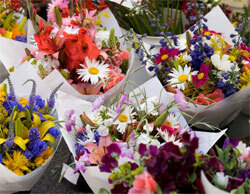 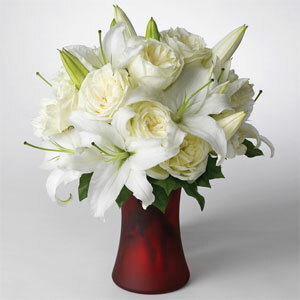 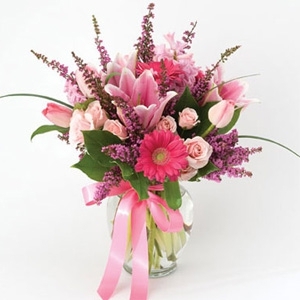 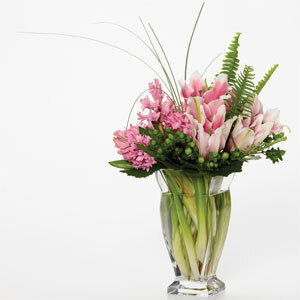 We have a large selection of gift baskets and floral arrangements for every occasion and taste. 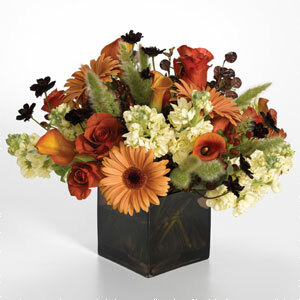 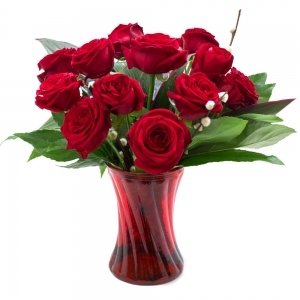 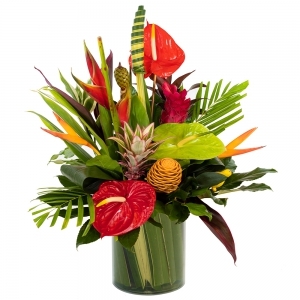 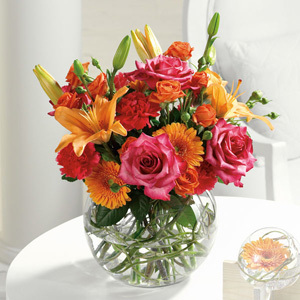 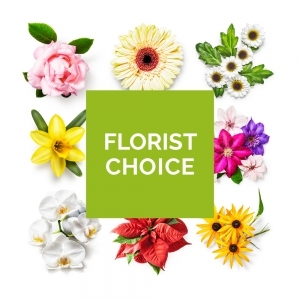 Enjoy the high-quality gift products, unique arrangements, impeccable service, and competitive rates that have made us both a customer favorite and an industry leader. 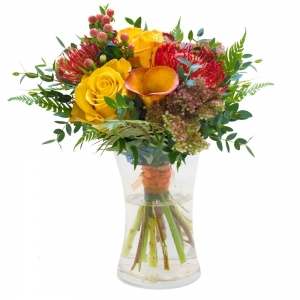 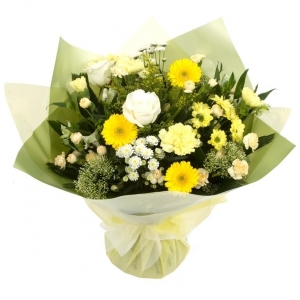 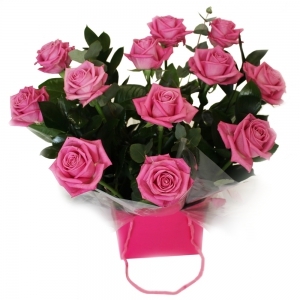 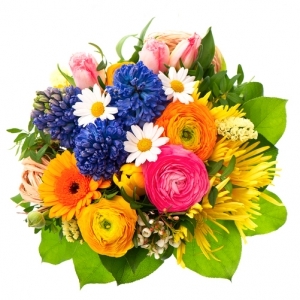 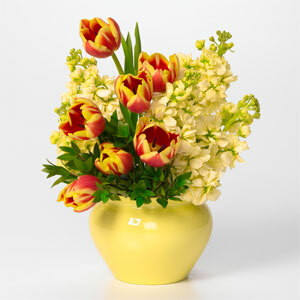 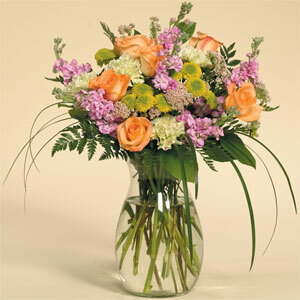 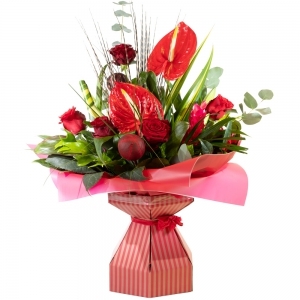 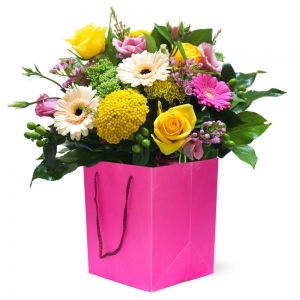 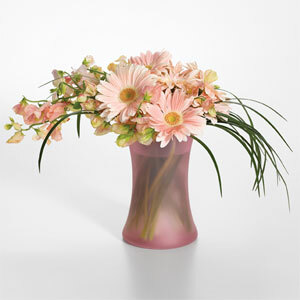 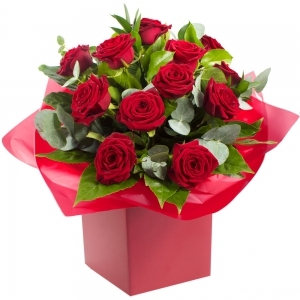 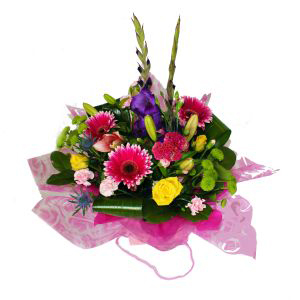 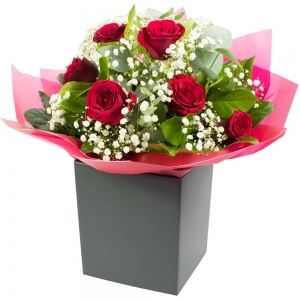 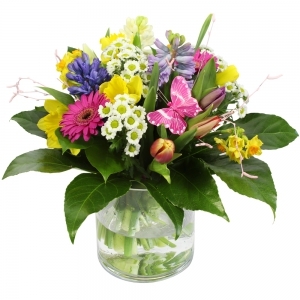 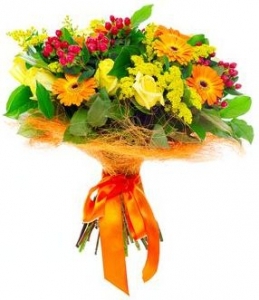 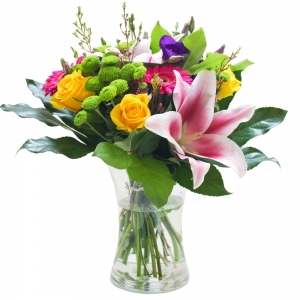 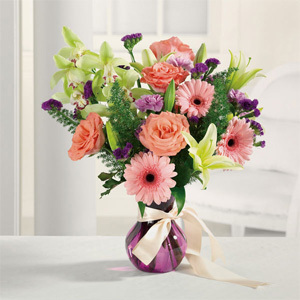 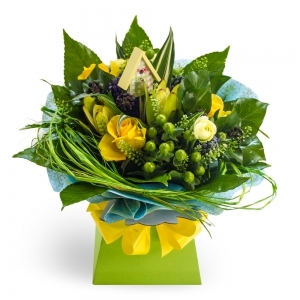 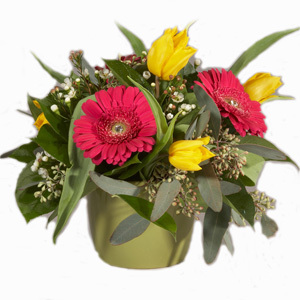 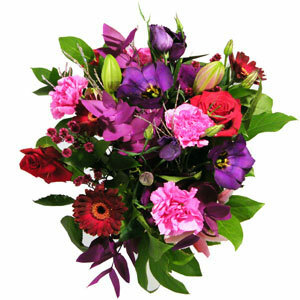 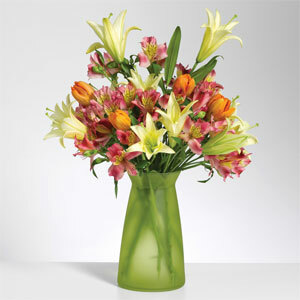 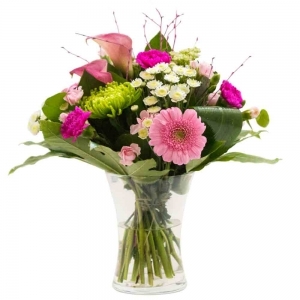 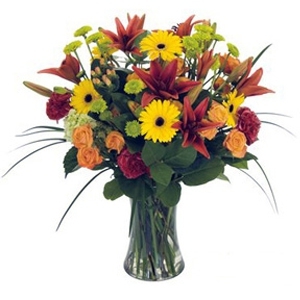 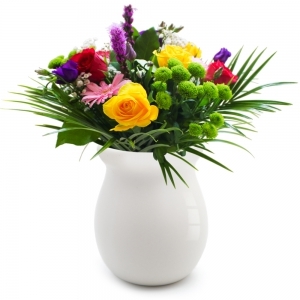 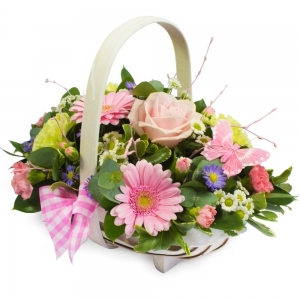 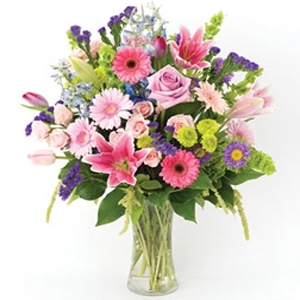 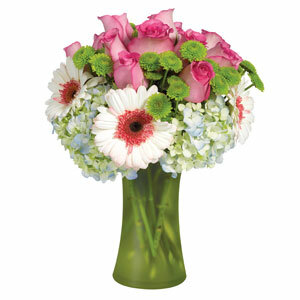 A traditional hand tie with mixed flowers in bright shades.